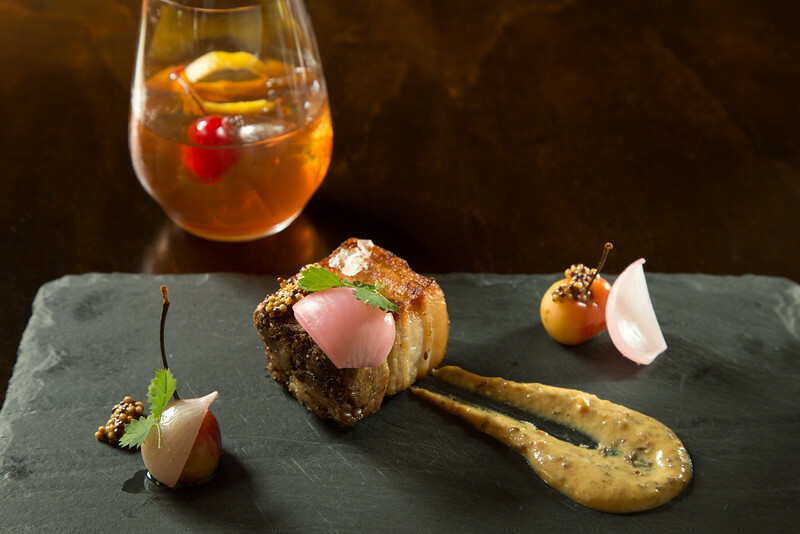 Rabbit Hill Inn is all about romance. This luxurious and affordable vacation destination caters to couples’ getaways. 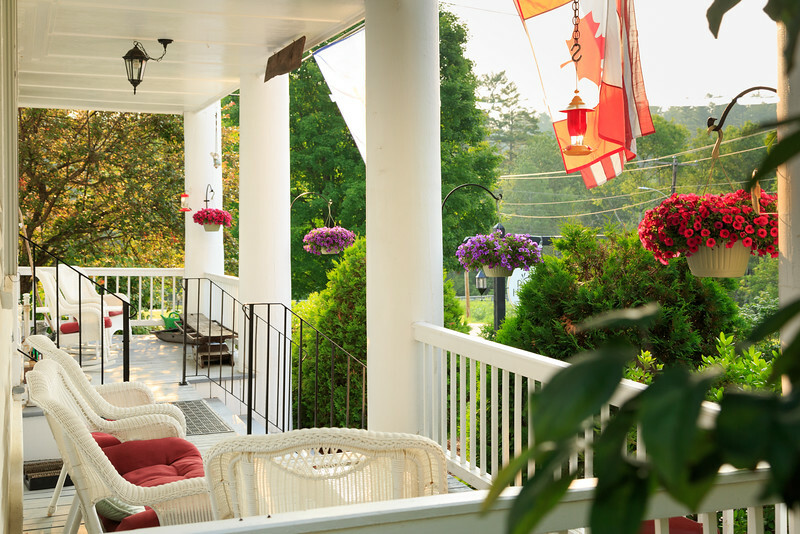 A full service Vermont bed and breakfast inn, Rabbit Hill Inn offers luxe accommodations and amenities. 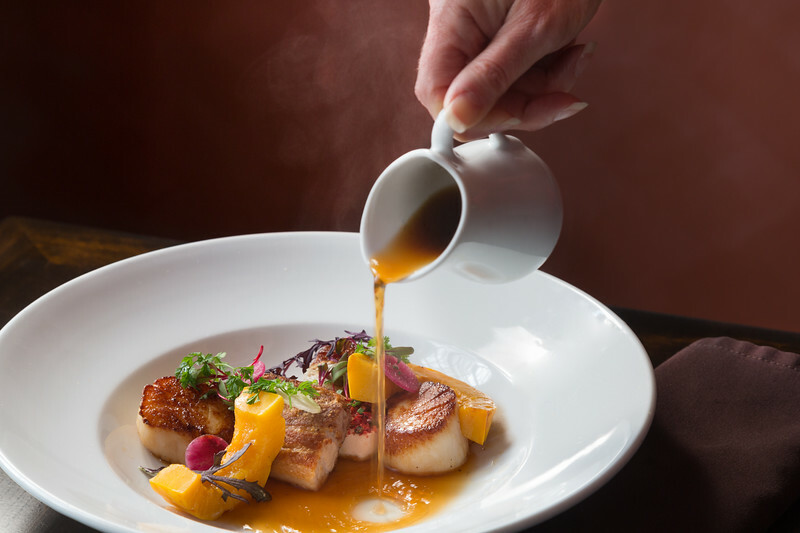 Experience outstanding seasonal local cuisine (breakfast, afternoon sweets, & dinner), stellar service, and unparalleled hospitality. Make yourself comfortable in the relaxing environs including a cozy Irish-style pub featuring local craft beers and full bar. 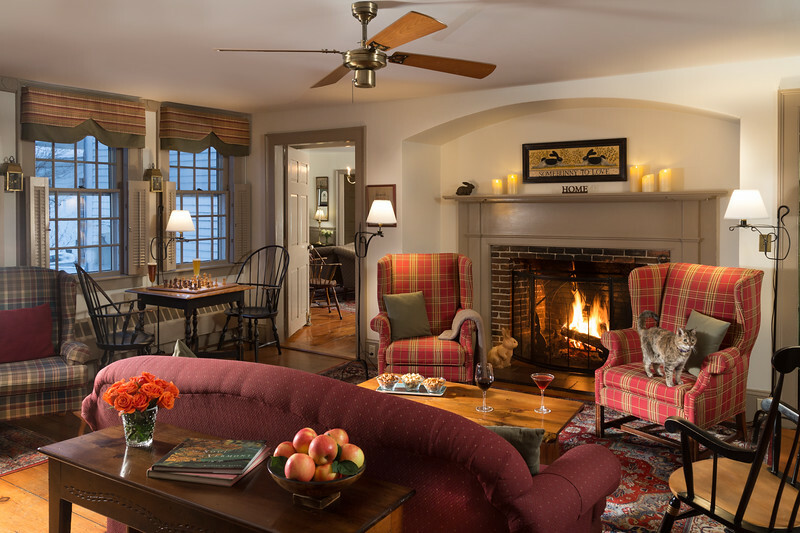 Most of the 19 guest rooms have gas fireplaces & mountain views. There is a broad range of décor styles to choose from, including traditional, American country, art deco, urban country, or contemporary. Luxurious bathroom offerings include whirlpool or hydro-massage tubs for 2 and oversized spa showers. 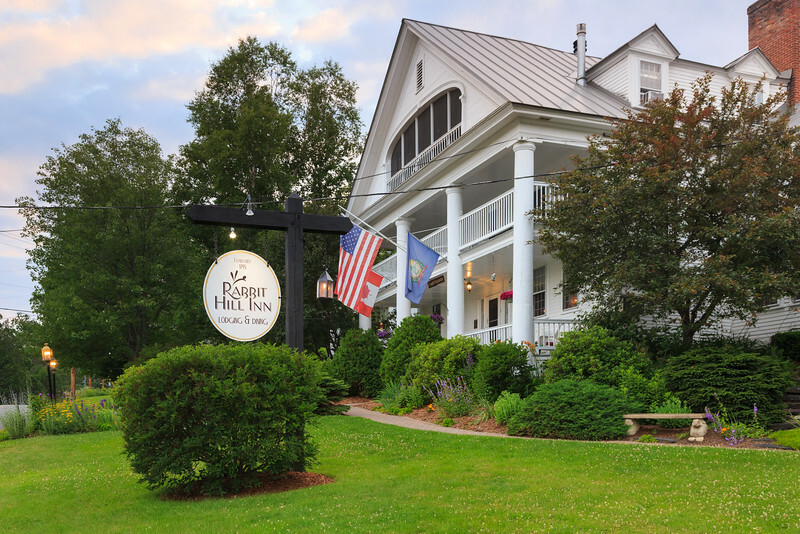 Rabbit Hill Inn sits on 15 acres of trails & lush countryside facing the White Mountains with a near-endless variety of activities year-round. Everything from adventurous fun and outdoor pursuits, to local brewery tours, shopping, and relaxing in-room massage, it’s all here. 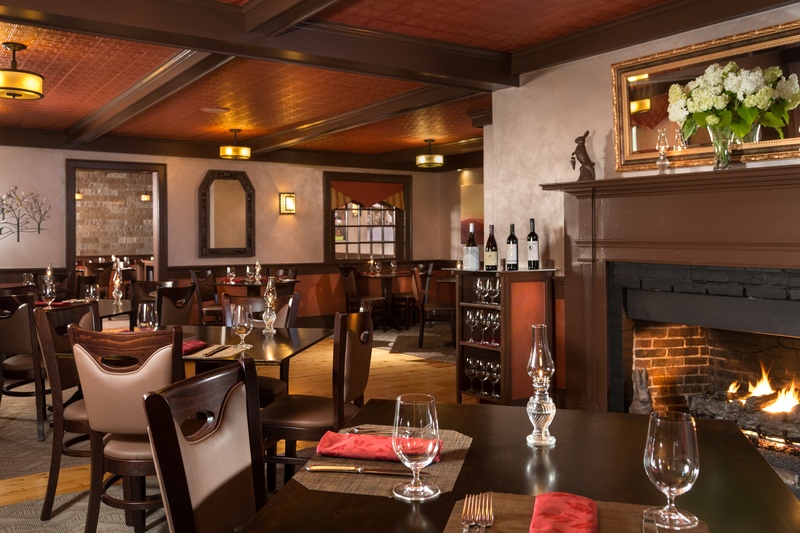 Rabbit Hill Inn is a great value – rates always include full gourmet breakfast, afternoon sweets table, gratuities for staff (no tipping here), free WI-FI, signature candleglow turndown service, and much more. Rated Tops in the US by Travel+Leisure, Conde Nast Traveler, and others. — from ATVing to Ziplining, and everything in between. Vermont’s Northeast Kingdom is a playground for outdoor adventure activities including mountain biking, kayak paddling, snowmobiling, and much more!